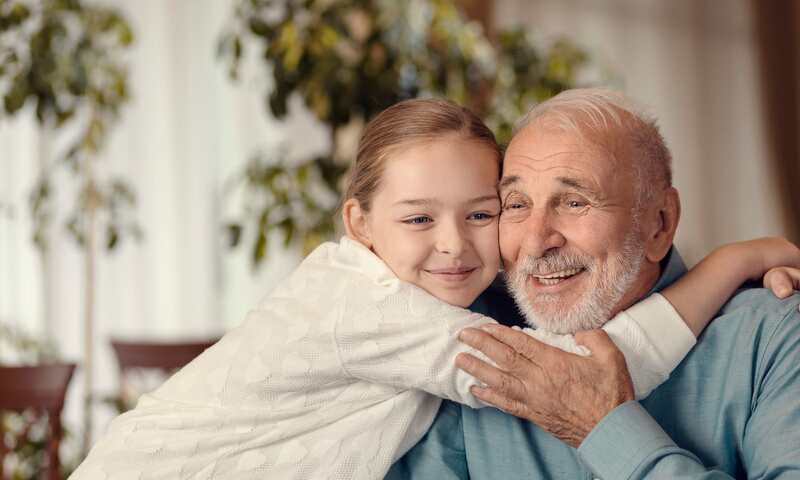 Adjacent to the iconic University of Notre Dame, our elegant South Bend, IN, senior living community offers a winning combination of stellar care in graceful and welcoming surroundings. The atmosphere at Wellbrooke of South Bend is friendly, supportive, upbeat, and inclusive. 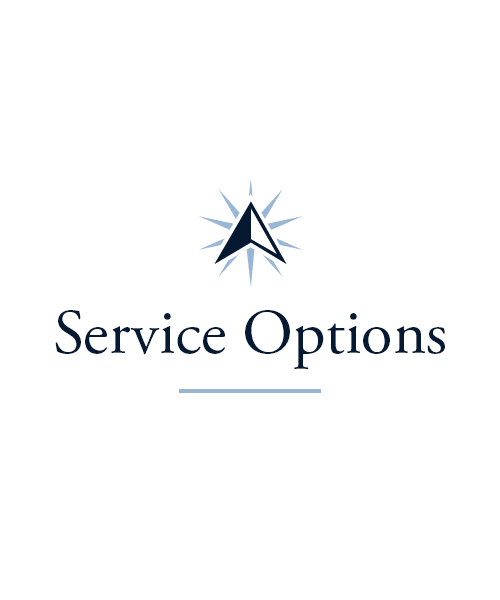 We offer Assisted Living, plus both short and long-term Rehabilitation, as well as Long-Term Care. Our staff puts our residents’ health and happiness at the forefront of everything we do. To provide exemplary care for the seniors we are privileged to serve, we choose only the best team members, committed to quality care. Supporting each resident with warmth, respect, empathy, and compassion makes a world of difference. 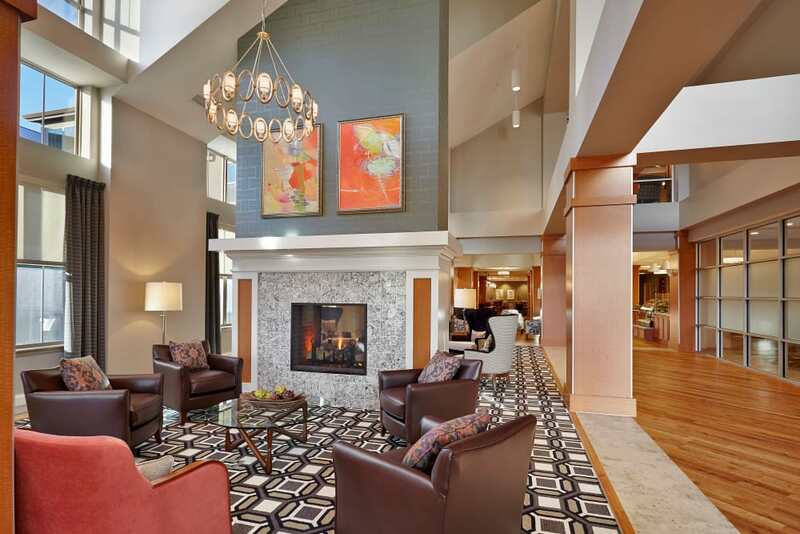 See it for yourself at Wellbrooke of South Bend. 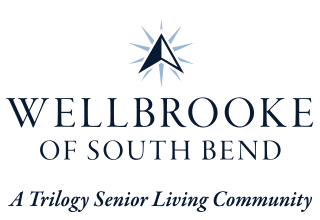 If you or a loved one are seeking the support and reassurance that comes with living in an Assisted Living community, Wellbrooke of South Bend may be just the answer. A little helping hand with the tasks of daily life, like dressing and managing medications, is available any time you need it when you make our community home. Individualized care plans are unique to each resident based on their needs and abilities. 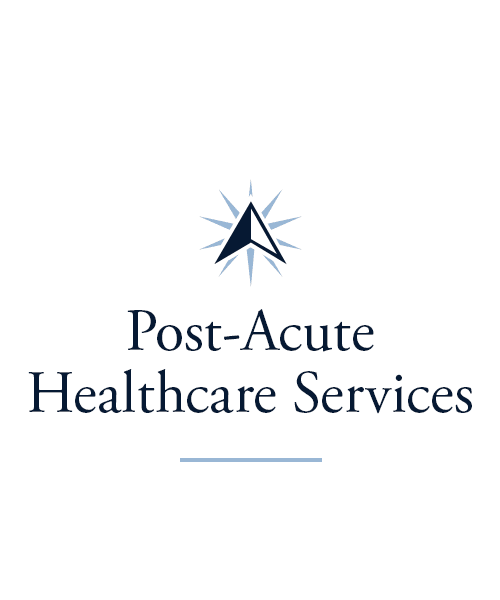 Because we also offer Short-Term Care and Long-Term Care services, we can adapt to your changing needs over time. Plus, you’ll have opportunities for fun and engagement every day with our wide range of life enrichment programs. Wellbrooke of South Bend offers short and long-term Rehabilitation services for your comfort and convenience. Comprehensive rehabilitation following a surgery or an injury can go a long way toward promoting a full and speedy recovery. 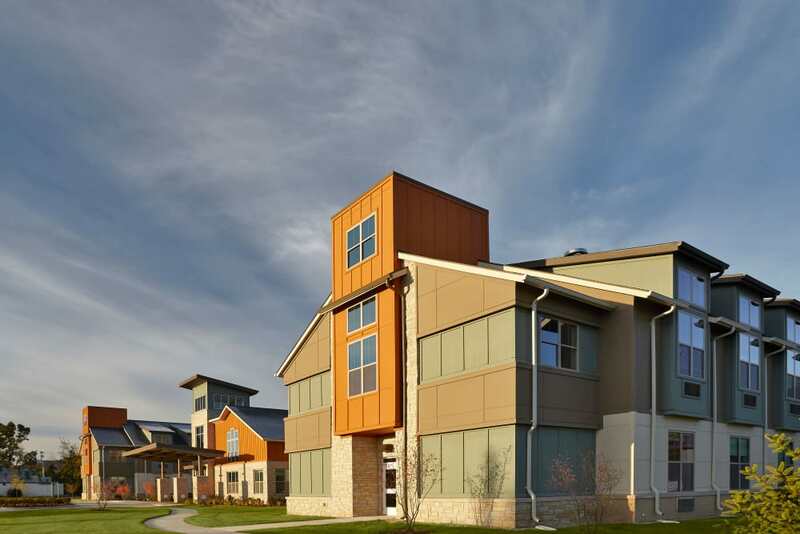 The modern and innovative Rehabilitation center at Wellbrooke of South Bend features aspects which mirror a home environment to fully prepare you or your loved one to return home. 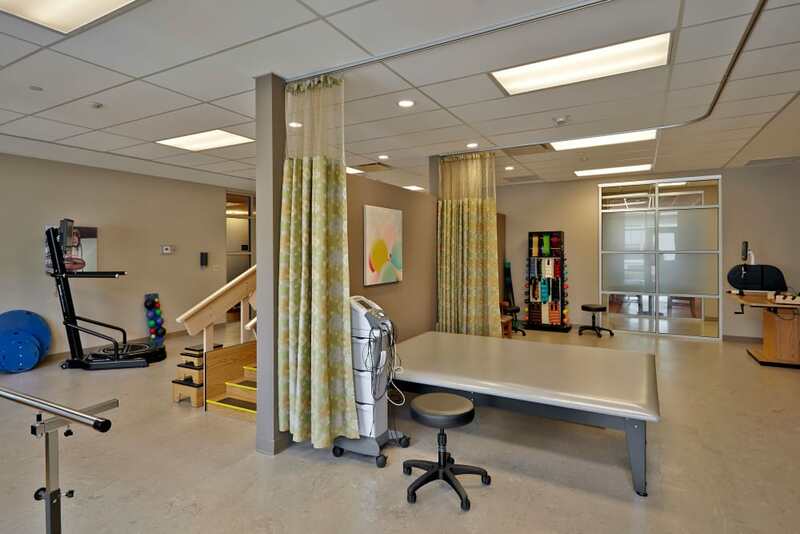 Our center simulates tricky places like stairways, bathrooms, and kitchens to help you or your loved one practice navigating in pleasant, supportive surroundings. Our talented team of professionals can guide residents through Speech, Physical, and Occupational Therapies, as needed. At Wellbrooke of South Bend, we are here to help you back to a healthy lifestyle. Our rich collection of activities at Wellbrooke of South Bend truly make a difference in the lives of the seniors we serve. In your new community, you’ll find we have something for everyone. Pencil in some male bonding time by taking part in our Just for Guys group, or break a sweat in our Vitality program that gets everybody up and moving. 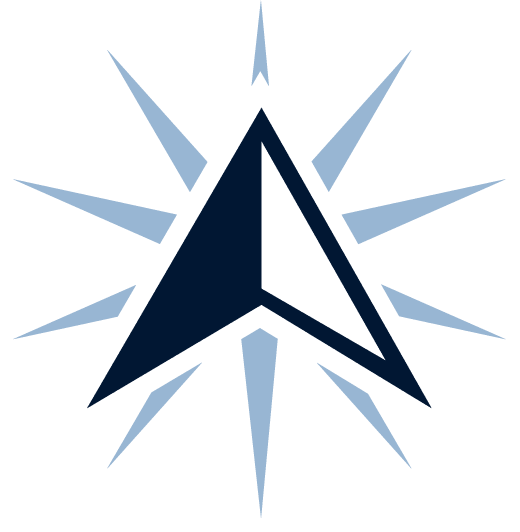 Lifelong Learning courses allow residents to continue expanding their hearts and minds with classes in humanities, history, computers, and so much more. Our art and music programs, including Music to My Ears, stir the soul. 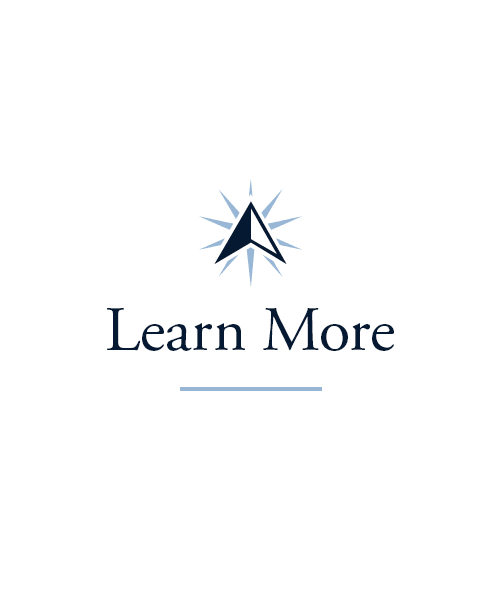 Interested in all the programs we have to offer? This is just the tip of the iceberg. 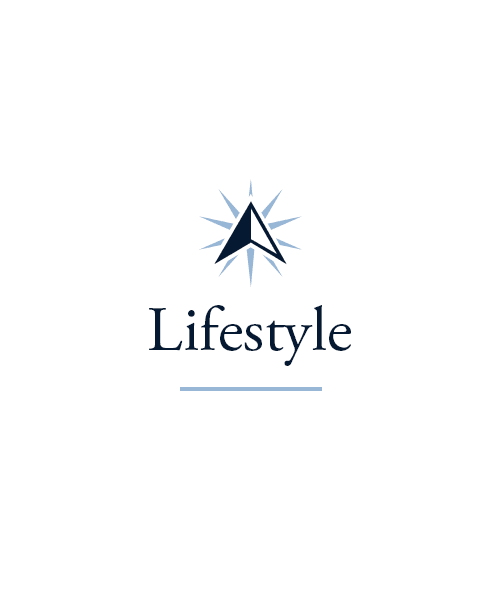 Learn more about all the amazing Trilogy Signature Programs on our Lifestyle page. At Wellbrooke of South Bend, we appreciate that eating healthy is vital, but having some fun with our food certainly doesn’t hurt. Our chefs create tantalizing meals and fun food adventures, such as our Themed Dinners, where our chefs craft a multiple course menu based on a theme, like “Trilogy Does Broadway”. Join us on adventures together to the local farmer’s market if and when you’re feeling up for it. There are even more opportunities to bond with our culinary team on campus! Our chefs hold regular roundtable feedback sessions called Chef’s Table to hear resident critiques and suggestions on their meals. You’ll find residents and staff enjoy socializing and sharing a laugh together, every day. Schedule your tour of Wellbrooke of South Bend today, and ask us about our Trilogy Guarantee!